The Gears of War franchise has sold 18 million copies over the past 6 years! 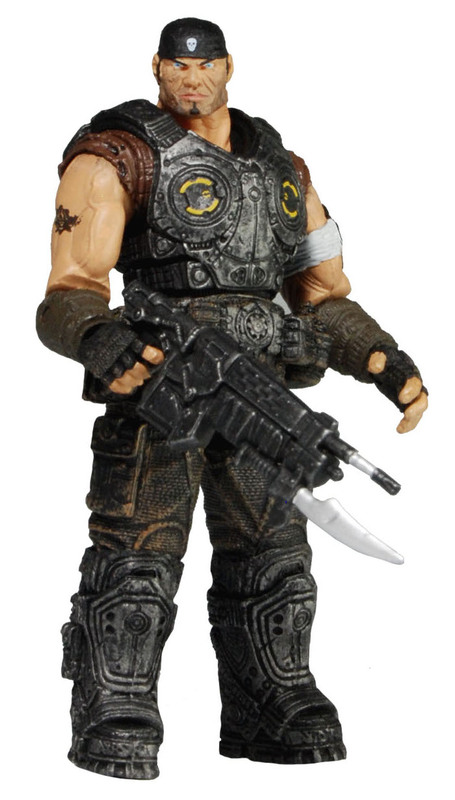 The main heroes of the Gears of War franchise offered in the 3 3/4″ format for our second series. 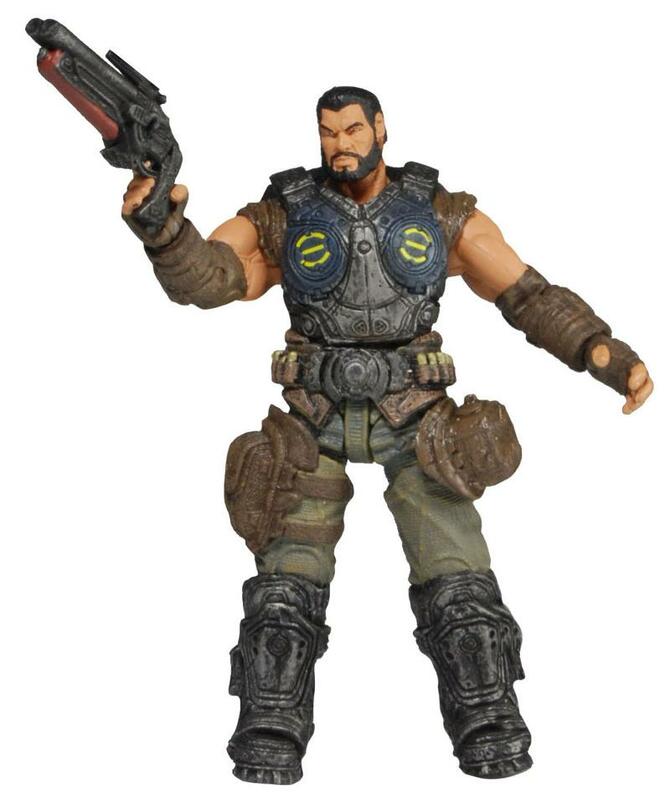 Over 20 points of articulation on each figure, highly detailed including signature weapons and accessories as seen in the game. Blister card packaging.